OEM is welcome. 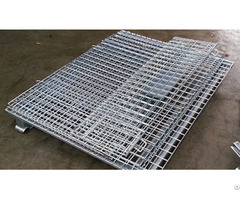 Xiaoye also supplies optional wire dividers, casters, forklift pockets and other additional fittings. Business Description: China wire mesh containers Exporters and manufacturers-Xiaoye Wire Mesh Container Factory！We mainly offer two types: wire storage containers and wire security containers. 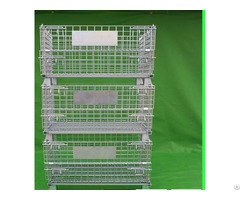 We offer a wide range of wire mesh containers with sizes and specifications meeting the customers requirements. 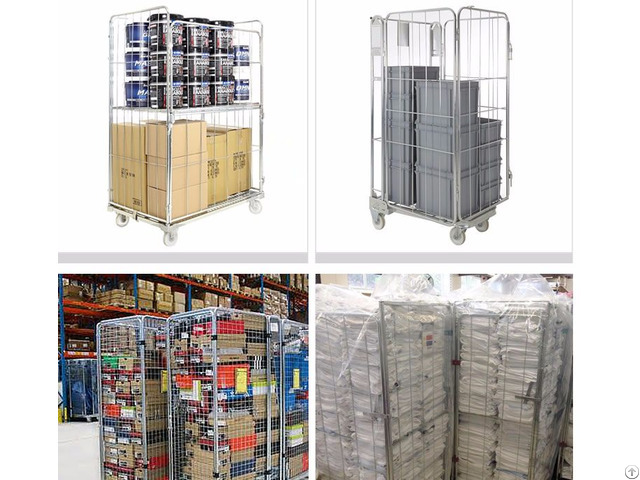 Main types of the containers include open containers, half open and collapsible wire containers.such as steel wire mesh containers,pallet mesh wire containers,warehouse containers,collapsible wire stillage,stackable wire containers,wire mesh storage lockers,wire containers for storage,wire containers for security,wire mesh containers,welded wire ontainers,foldable wire containers,wire mesh pallet cage,steel roll containers,wire cages,wire baskets,wire shelving,wire decking,welded wire mesh panels. 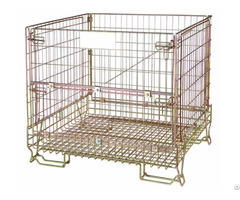 Xiaoye specializes in supplying affordable wire mesh containers, wire baskets and other wire products for export. Wire containers are available from galvanized welded wire mesh panels or sheets, while we extend our market by providing containers of woven wire mesh as well. Xiaoye partners with our importers across the world and they bring our wire containers to the customers with good quality and best price. As most wire containers are treated with zinc coating in the surface, we have our own wire galvanizing line to ensure the quality of zinc coating finishes. All wire products are made for the shorted time and reduced cost.